Jack Mauer grew up in the “Windy City” of Chicago. He was hooked on fishing at an early age and spent a lot of time day-dreaming about the great outdoors and looking forward to the day when he would leave the city life behind. Arriving in Missoula, Montana in the early ’70’s to go to school at the University of Montana, he came equipped with a 9 weight rod and a fly vise. After a day of streamer fishing on the Blackfoot, the trout bug bit hard. River trout were a formidable adversary and as strong-willed as any small-mouth or large-mouth bass he was used to catching in the Midwest. What he lacked in technique, he made up for in enthusiasm and persistence. There were many stops along the way to becoming a Montana professional outfitter: graduate school, professional musician, US Forest Service, high school biology teacher and finally, fly fishing guide. 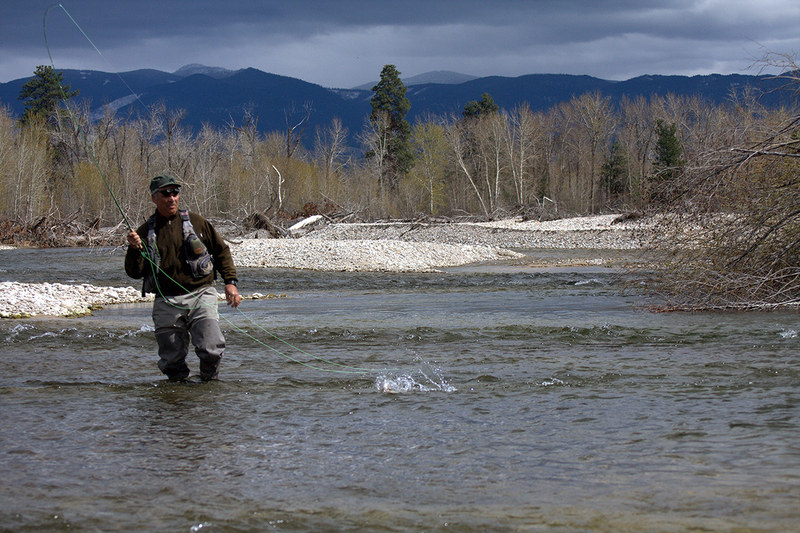 In the late 1980’s and early 1990’s Jack spent nearly 10 seasons working with one of the premier lodges and guide services in the West, the Complete Fly Fisher. 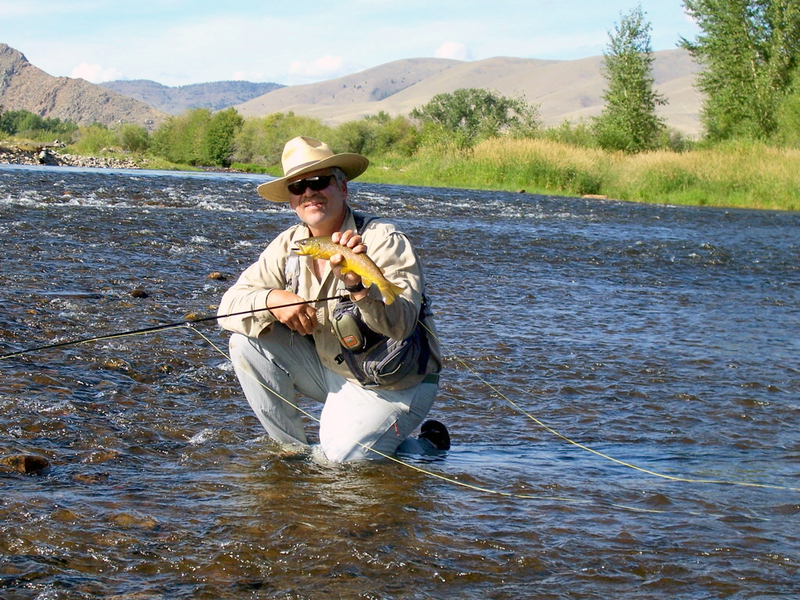 During this tenure on the renowned Big Hole River, he refined and mastered his guiding skills. 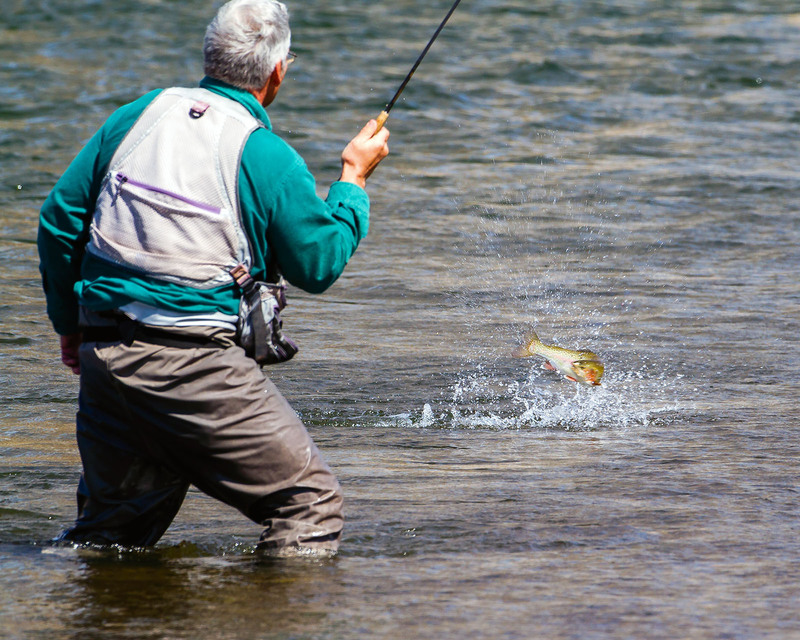 Learning from the likes of Mel Krieger, Tim and Steve Rajeff and the Decker brothers gave Jack an appreciation of the art of fly fishing as well as the humility, patience and dedication necessary to become a master guide and instructor. Jack proudly holds two recent conservation recognition awards; 2015 Outfitter of the Year – American Fisheries Society, Montana Chapter and 2014 Golden Trout award from BRTU. 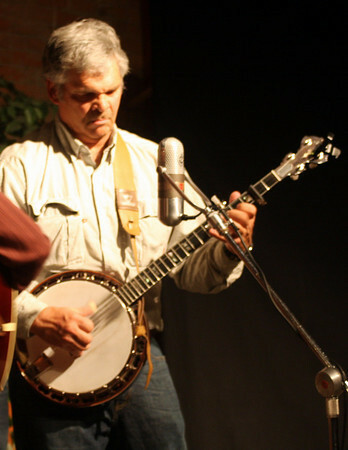 He is past president and currently active member of the Bitterroot Chapter of Trout Unlimited (BRTU) sitting on their Board of Directors. 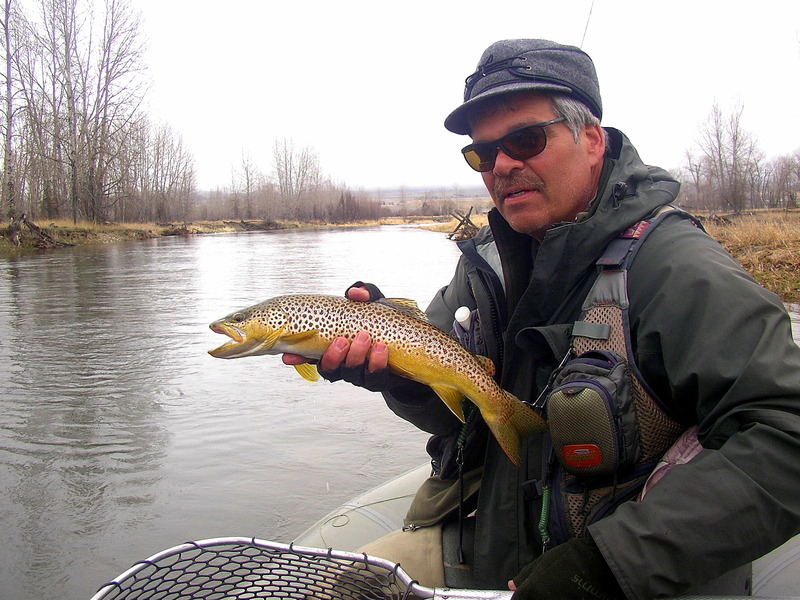 He has also served on the Board of Directors for the Fishing Outfitters of Montana (FOAM) and as a member of the River Recreation Advisory for Tomorrow (RRAFT) committee helping with policy decisions that affect our public river resources. What’s going on with Wapiti Waters? Check the blog.